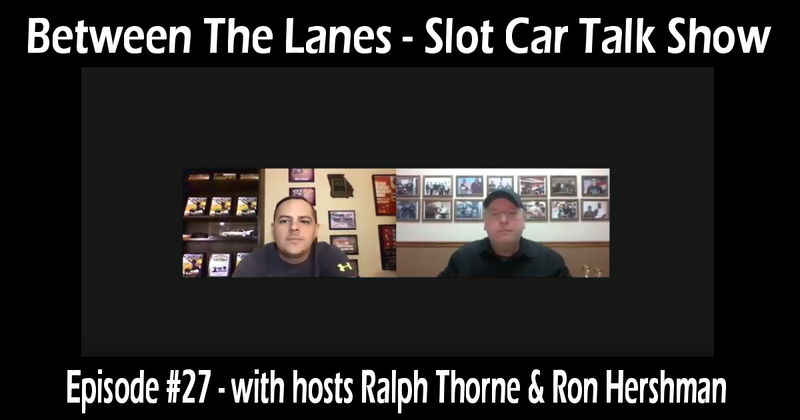 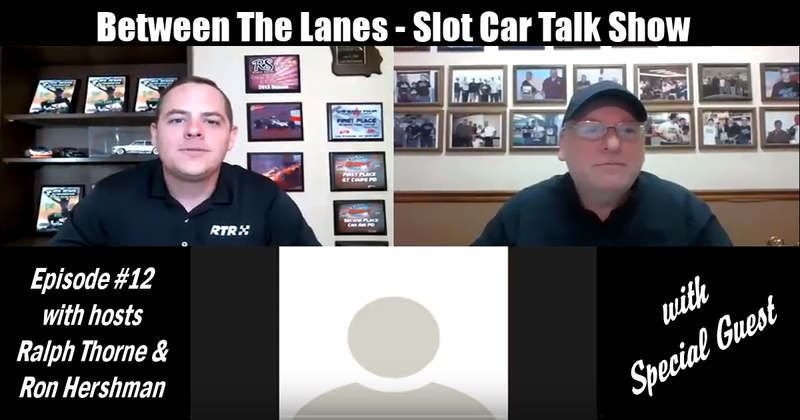 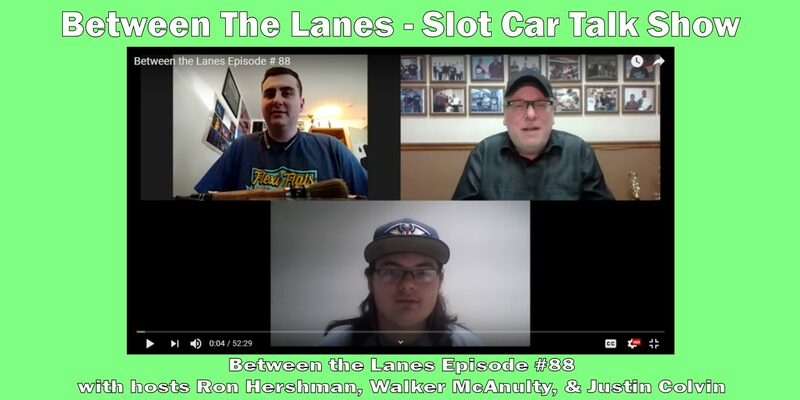 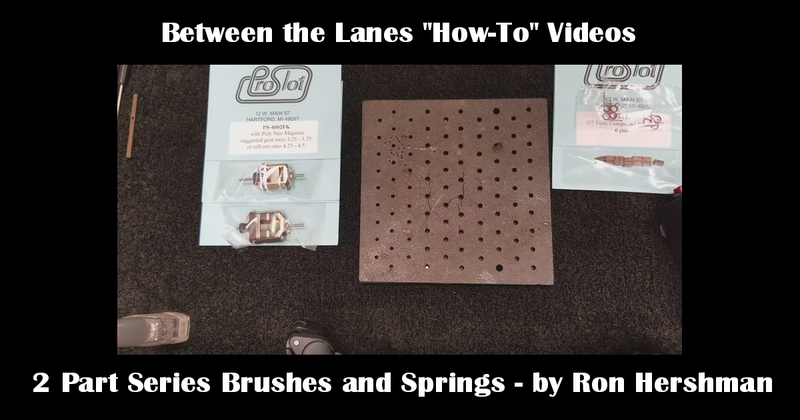 Between The Lanes How-To Videos. 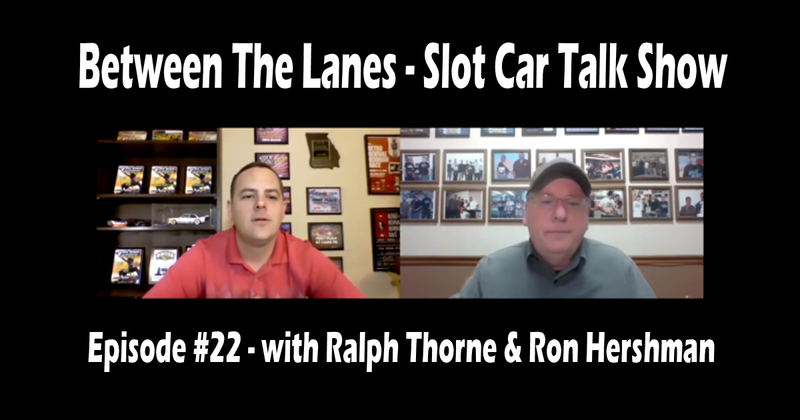 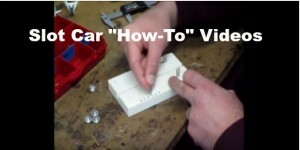 In this 2 part video series, Ron Hershman shares tips and tricks on setting up slot car motor brushes and springs. 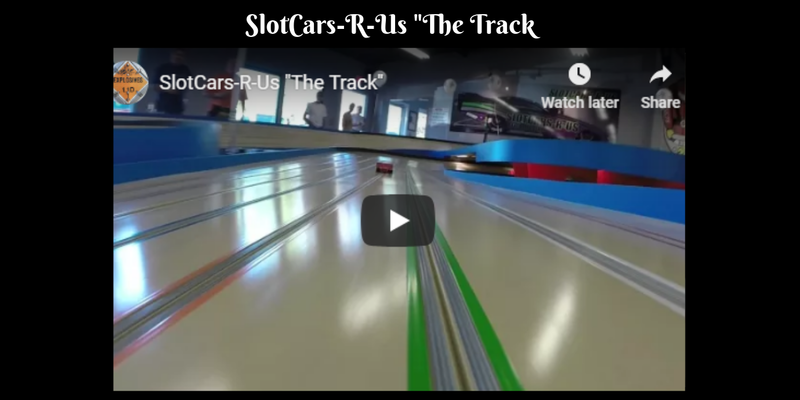 B&E Chassis Building “How-To” Videos – Part 1: Slot Car Chassis Building : B&E Eliminator Build 1/24 Scale For Slot Car Racing B&E Chassis Building “How-To” Videos – Part 3: B&E Slotsport. 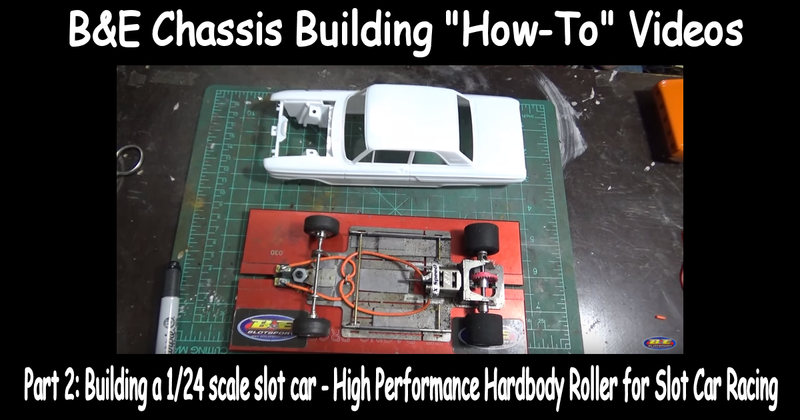 Hardbody Slot Car : Body Mounting : 1/24 Scale Slot Car Racing : Model Kits B&E Chassis Building “How-To” Videos – Part 2: Building a 1/24 scale slot car – High Performance Hardbody Roller for Slot Car Racing Between the Lanes “How-To” Videos – 3 Part Series Between the Lanes “How-To” Videos – Flexi Type Chassis – 2 Part Series 2016 Worlds at Port Jeff Raceway featured on Long Island NY News Chris Dadds – Expressions Between the Lanes Episode #7 with hosts Ralph Thorne & Ron Hershman Between the Lanes Episode #43 with hosts Ralph Thorne & Ron Hershman Between the Lanes Episode #67 with hosts Ron Hershman, Shane Parent, & Walker McAnulty Between the Lanes Episode #39S with hosts Ralph Thorne & Ron Hershman Jaust – “We Need a New Life” Between the Lanes Episode #33 with hosts Ralph Thorne & Ron Hershman Welcome to Slot Car Gallery!